This kit came securely protected, as usual. She's really tiny, like I have read from some of the other feedback, but it's a really nice cast. I have to say that I'm pleased that none of the sprues were placed over details like I have seen on some other kits. There's only a few seams, which shouldn't be a problem to clean up. I'm looking forward to working on this kit. I love this kit. Breath of Fire figures are so rare to get! Unfortunately the fitting of the parts is terrible. The upper part of the dress broke when I tried to shape it correct and also the legs also do not fit at all. The cast itself is good - great for the small scale. I really hope that I can get everything rigth with the parts. Packing and deliver were great. Fast and good packed. The kit was par of a promotion - a great opportunity to get kits you're not sure about. Thanks for that! Fantastic, safe packaging and a good cast. The shipping process took quite some time, unfortunately, even with pre-payment. Came with fast shipping. But the ribbon was from different figure and don't suit Nina at all. Another part were in great condition. excellent recast, perfect parts fit. thanks for this beautiful kit! Nina is a very small and tiny kit, but she is really cute. Well packed as always. Thanks alot. Wonderful little GK! Nina is really tiny and fragile, just like how she appears in the game. I really can recomand her. Though the fitting of the upper part of her dress wasn't 100%. But nothing serious. 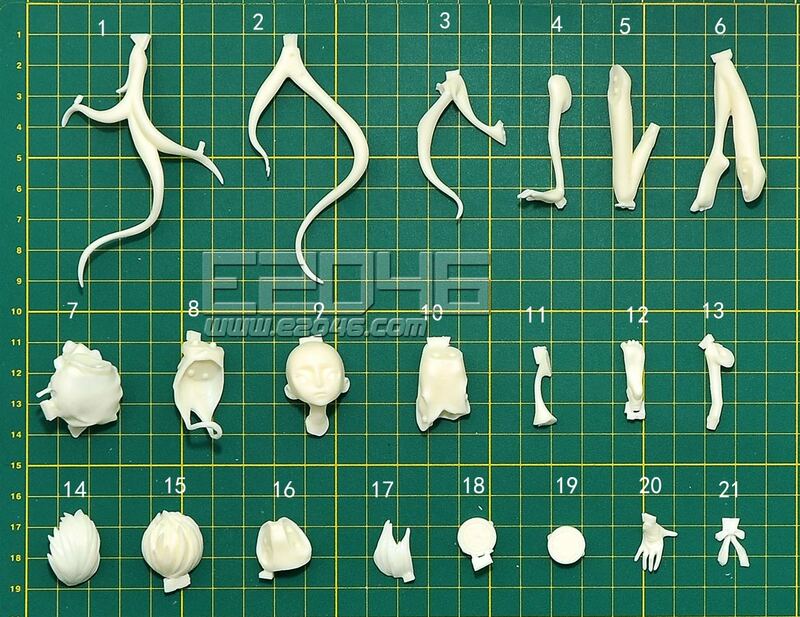 ^^ The other parts are all well casted. Paintig will be fun! 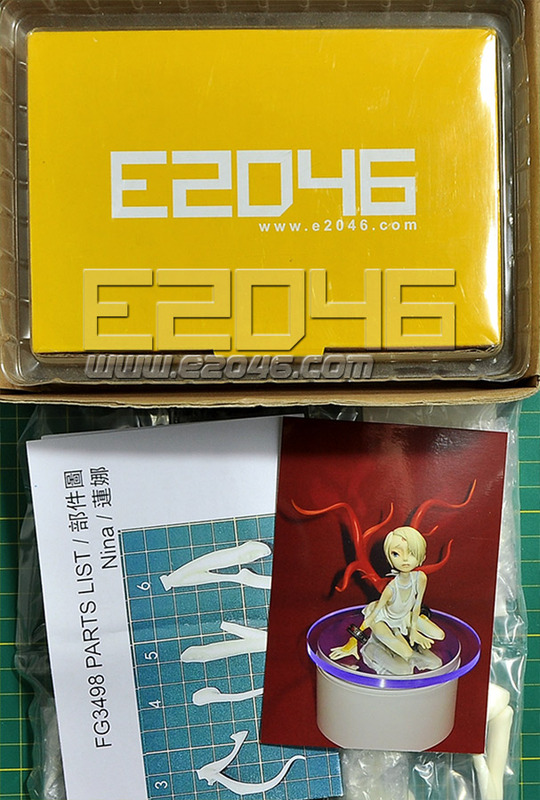 I just received Nina as well as two great acrylic bases. I was really surpised by the size of the kit. I must say I didn't really checked the size before buying because I love this character. But she is really tiny, especially arms and legs. She's is very delicate The cast is just perfect, and regarding the size, I must say : respect guys !! for such good casting quality ! This kit came carefully wrapped in bubble wrap. I can't wait the work on it, even if I'm a bit afraid of working on painting the eyes, I don't want to blew it =/ Well anyway, good job on that one ! This one looks delicate with her hands and legs. A strange look, but I kinda like it. The casting was great on this one too. As usual the shipping was good too.